Whipping Up Some Amazing Business Branding. 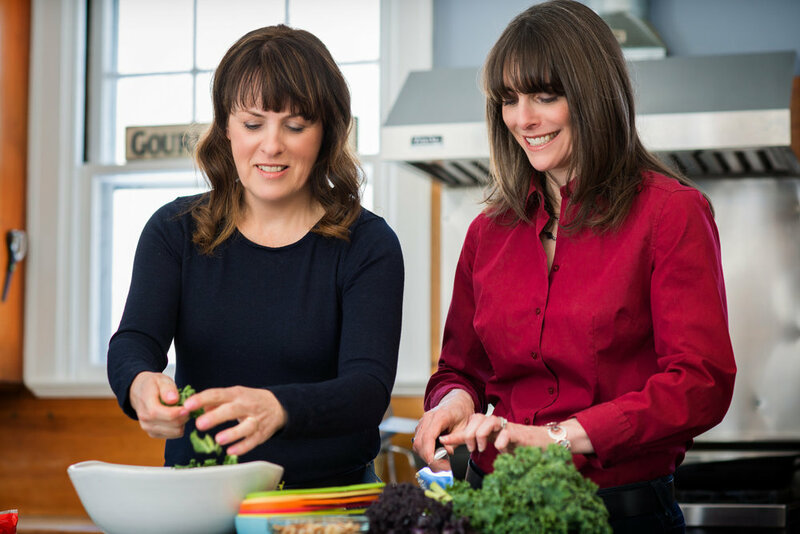 We met and photographed Claire and Bonnie of Food Becomes You in Claire's beautiful kitchen to sample firsthand their awesome knowledge of good nutrition. Bonnie and Claire believe that the food you eat affects all aspects of your life. 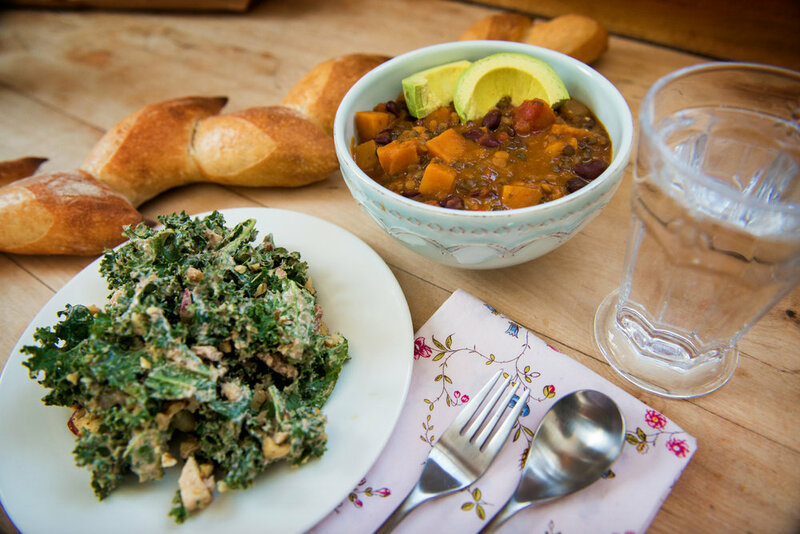 They also believe that eating healthy, nourishing food can be simple and delicious. They offer programs that provide inspiring information and empowering support so that their clients can make gradual lifestyle changes without hampering their enjoyment of food. 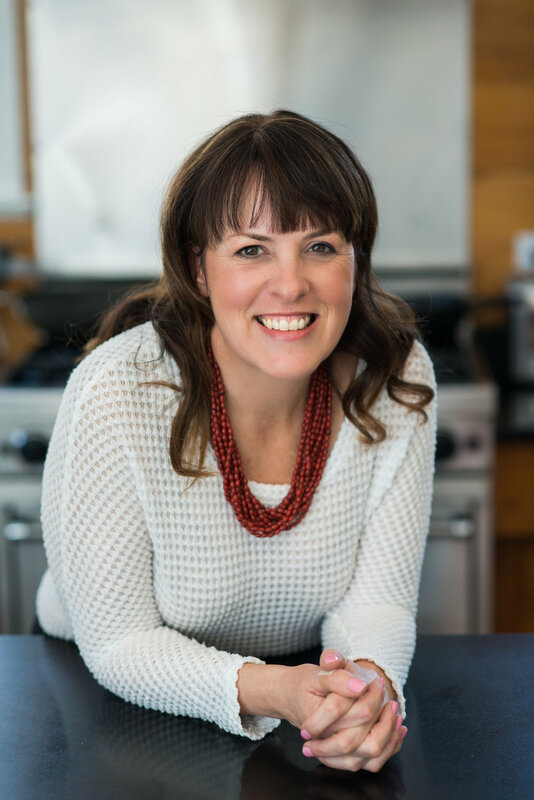 Claire and Bonnie needed professional business portraits and also some great branding photographs to show off what they do best, making healthy eating fun and delicious! Rhode Island Photography Company is a Providence, Rhode Island based photography studio specializing in: Business Portraits, Corporate Photography, Editorial Photography, Personal and Business Branding.